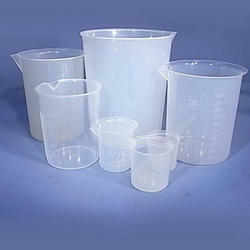 Our product range includes a wide range of laboratory plasticwares, petri dish, dropping bottle ldpe and petri dishes. With a vision to be reckoned as one of the leaders in the pharmaceutical industry, we are engaged in offering a wide range of Laboratory Plasticware. 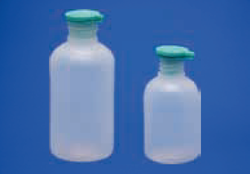 The provided plasticware are widely used for chemical testing in the pharmaceutical industry. Procured from the reliable vendors of the market, our offered plasticware are manufactured by making use of quality approved raw material. Backed with vast business information, we are involved in providing our customers optimum quality Sterile Disposable Petri Dish. Dishes, Petri, made by using special manufacturing process. Superior to other types because they allow even distribution of culture media and have a distortion free transparency. Also, Autoclavable unlimited times. Dishes, Petri, Unlimited Autoclavable, Bottom Dish and Lid Inside and Outside absolutely Flat, Free of Bubbles and other Imperfections, Steriplan.